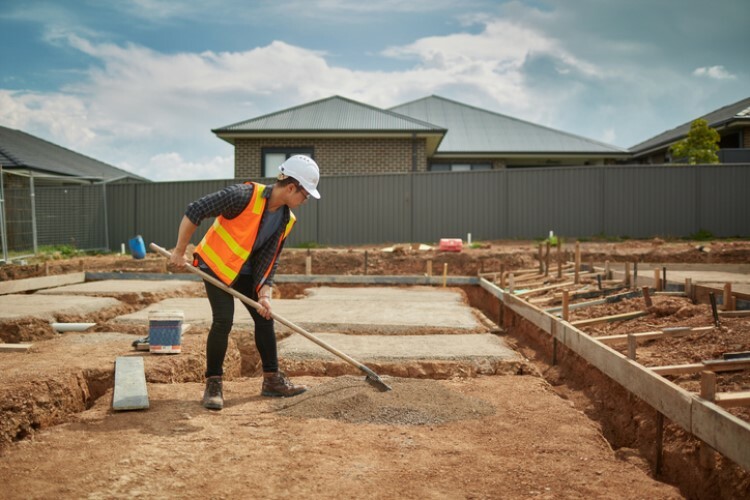 New home approvals slumped to a five-year low in November, according to recent data from the Australian Statistics Bureau (ABS). According to ABS, only 15,965 homes were approved for construction, down from 9.1% during the same month last year. The number of approvals has reached its lowest level since August 2013. Multi-unit home approvals fell by 18.4%, while detached house approvals went down by 2.3%. In regional terms, Victoria recorded the biggest decline at 14.6%, followed by New South Wales (9.3%), Western Australia (7.3%), South Australia (4.6%) and Queensland (4.3%). On the other hand, Tasmania was the only state to witness growth in dwelling approval at 30.6%. Housing Industry Association (HIA) economist Diwa Hopkins said the credit squeeze continues to weigh on the homebuilding sector. 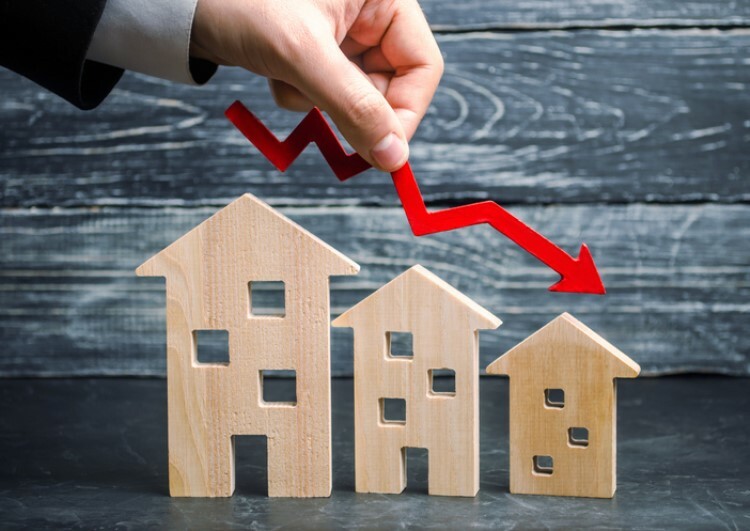 "The credit squeeze is happening at the behest of the banks’ own lending practices, which have been tightened above and beyond APRA’s requirements," she said. In fact, a recent research by HIA revealed that home loan applications now take more than two months for approval, as opposed to only two weeks. 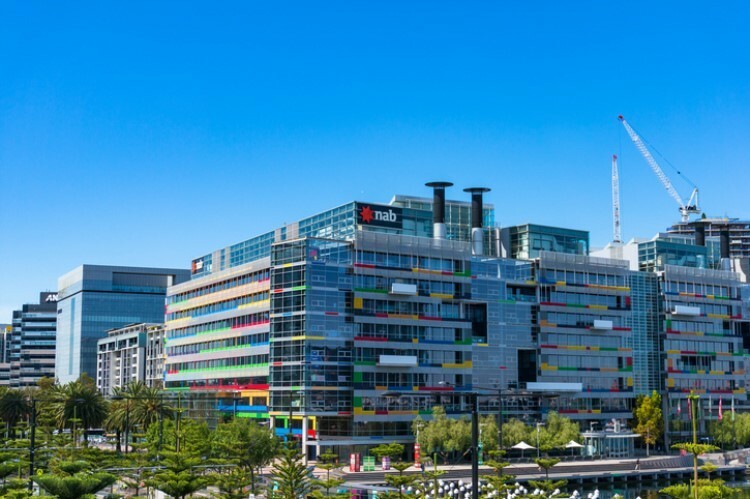 While Hopkins believes that the Australian Prudential Regulatory Authority's move to lift its 30% cap on interest-only lending will help improve future approvals, she said more needs to be done to ultimately prevent the growing risks of a hard landing in the housing market. "Policymakers and lenders alike need to be cognisant that ordinary home buyers are now facing blowouts in loan processing times and also much greater rates of flat-out loan rejection," she said.